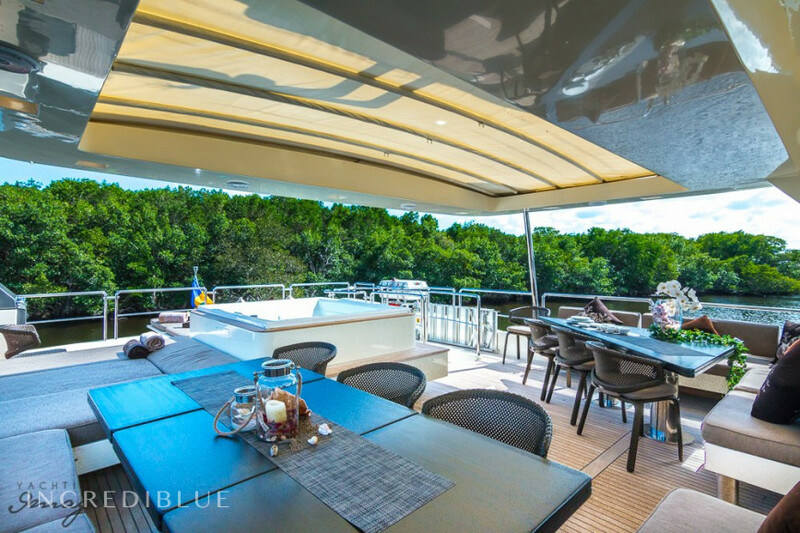 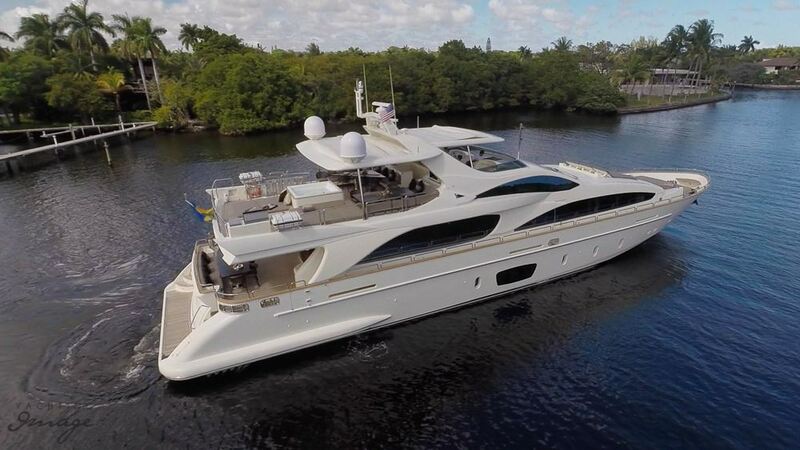 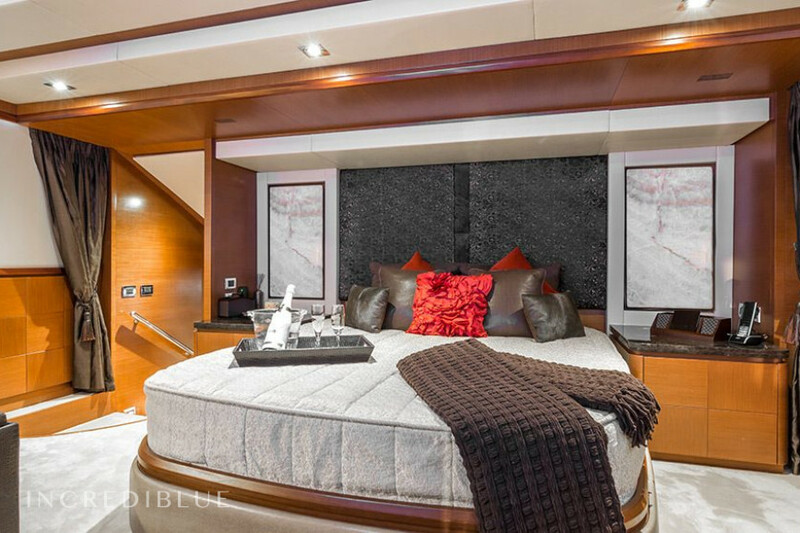 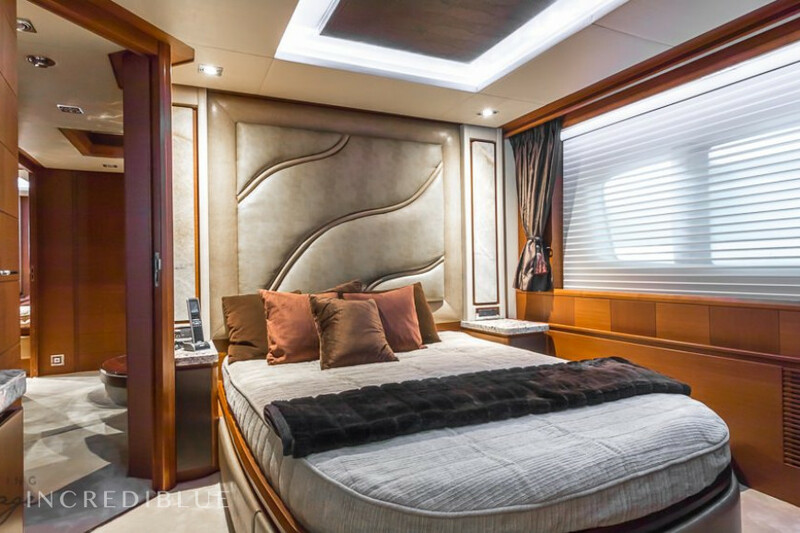 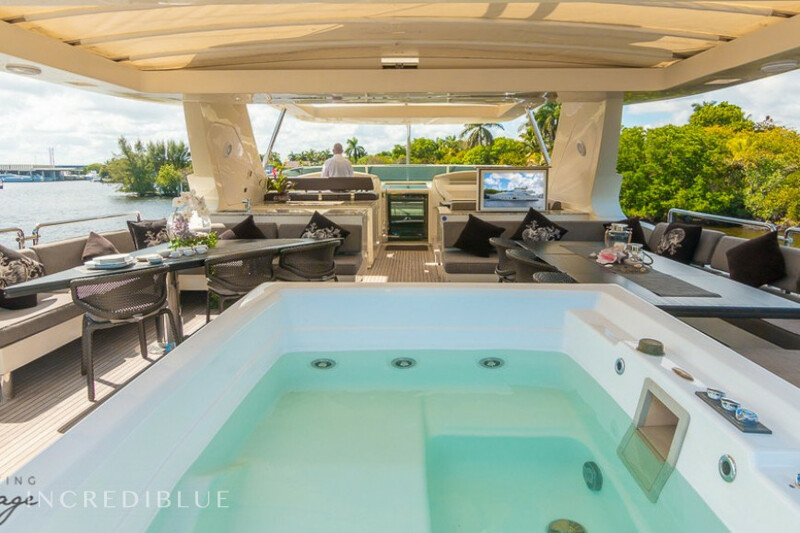 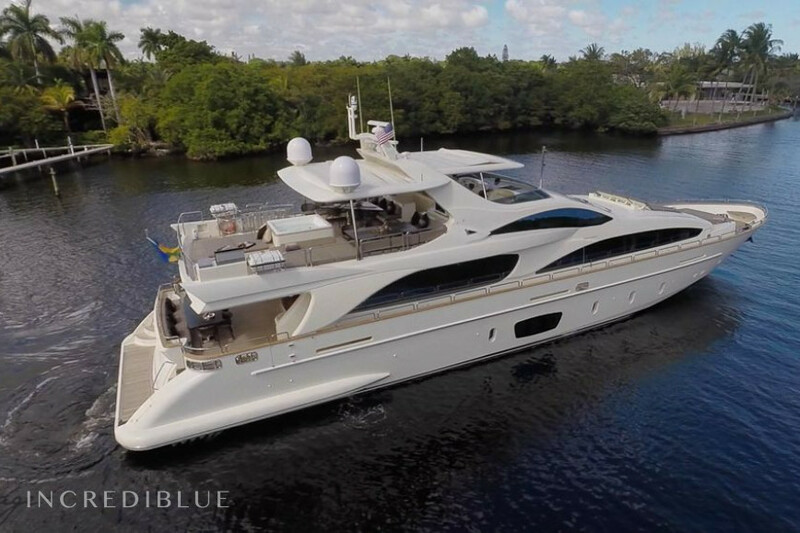 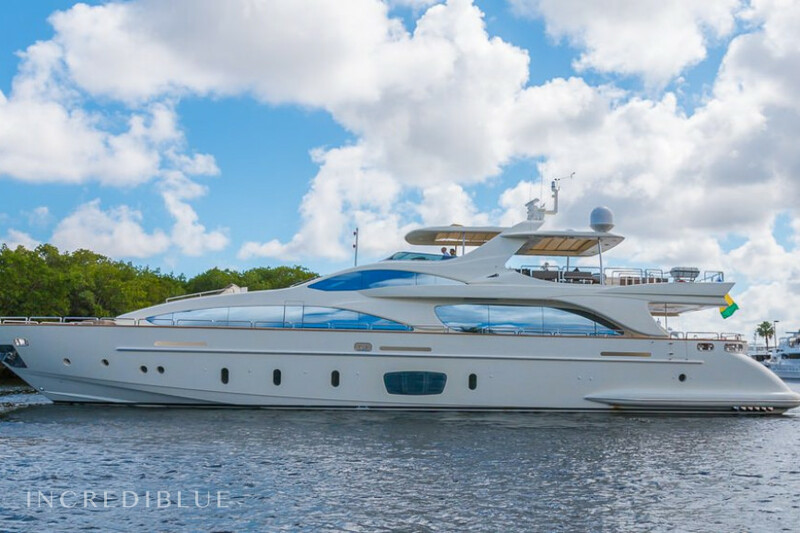 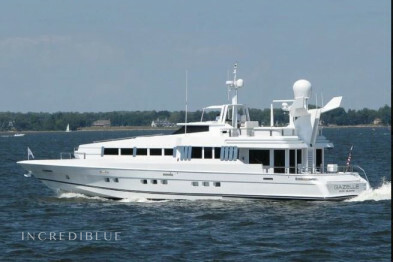 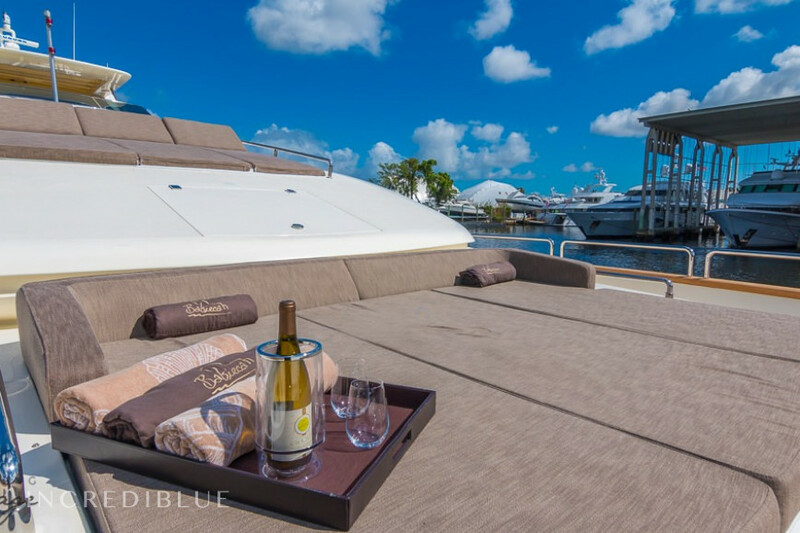 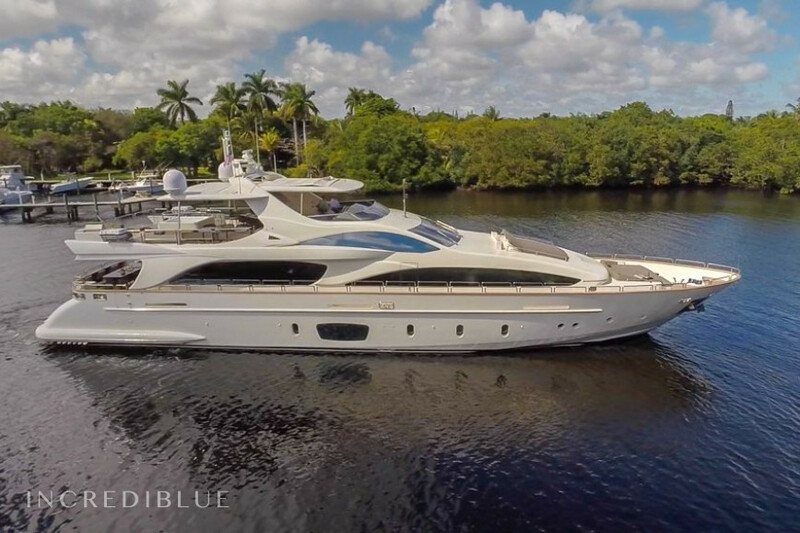 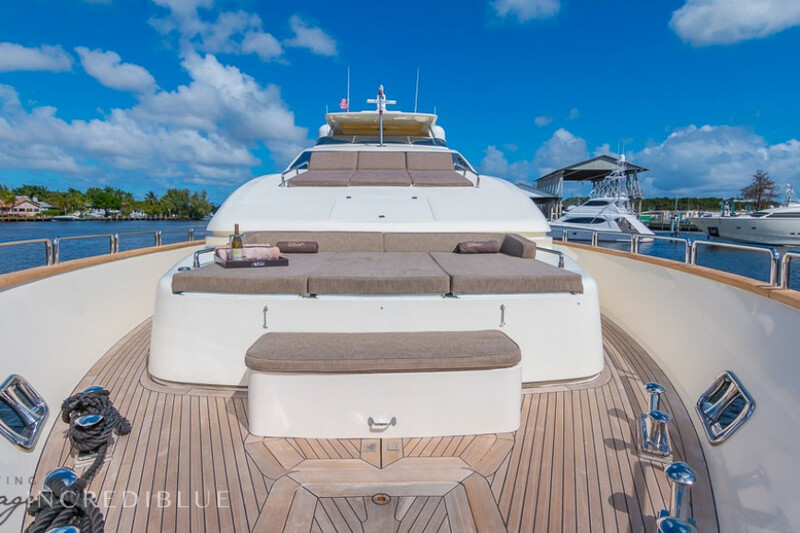 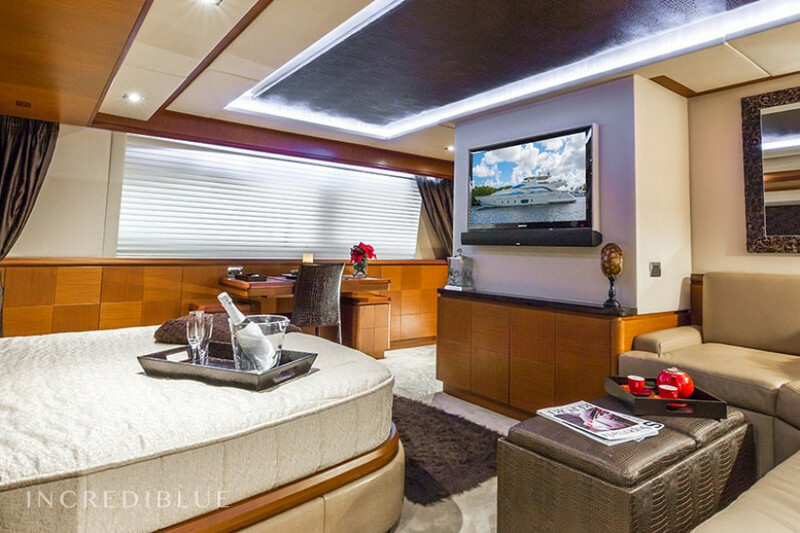 This 105ft yacht has master has king bed with ensuite bathroom, two VIP cabins have double beds with ensuite bathrooms and two cabins have twin beds with ensuite bathrooms. 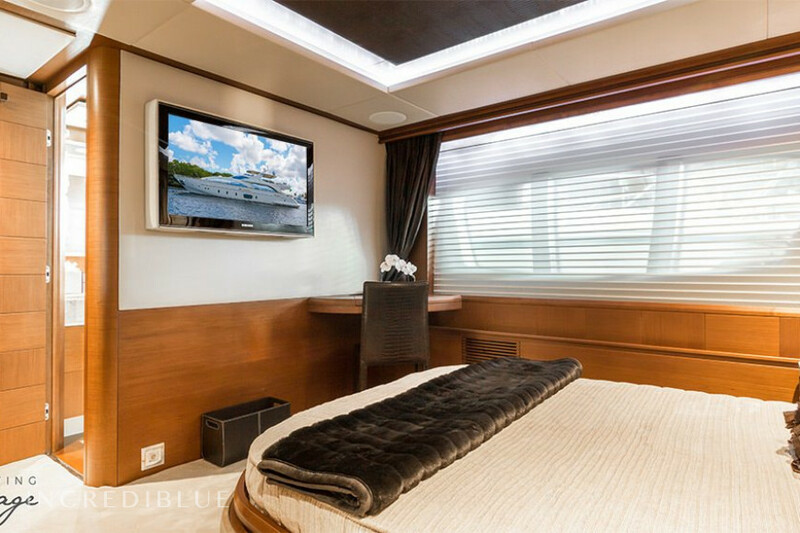 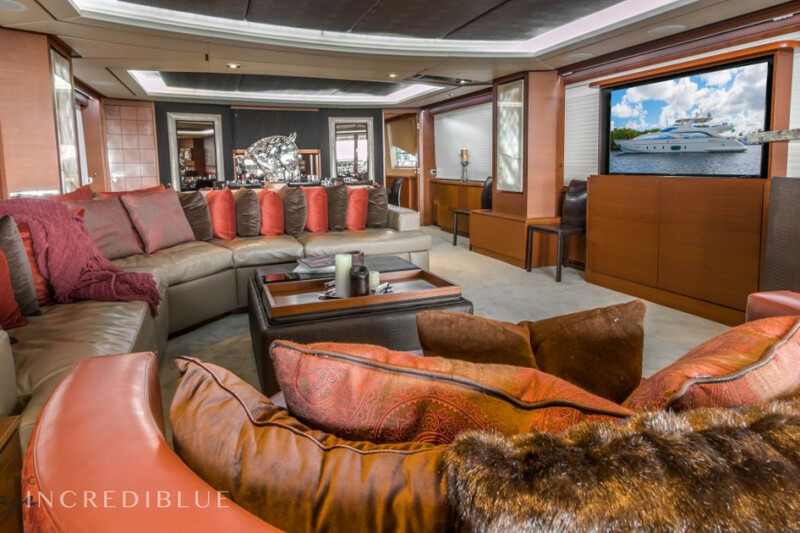 Each cabin has a full modern equipment for audio visual entertainment system. 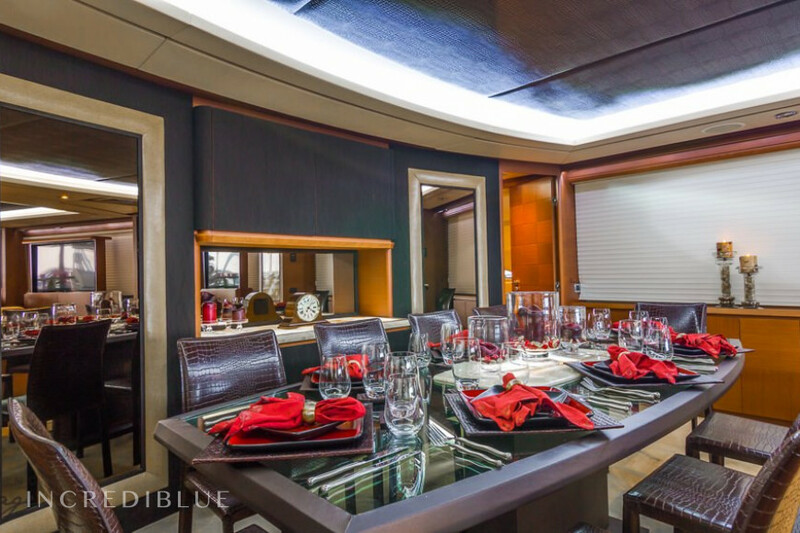 Salon and Dining are perfect to welcome 12 guests. 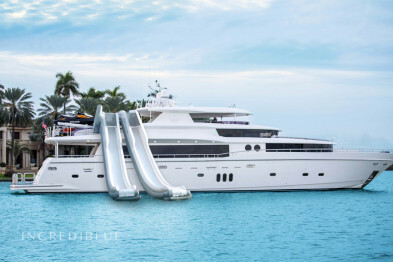 Flexible check-in! 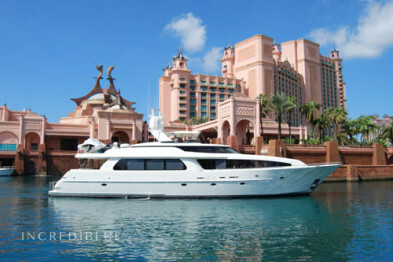 Choose the day to start your charter, the check-in starts at 12:00 h.
Flexible check-out! 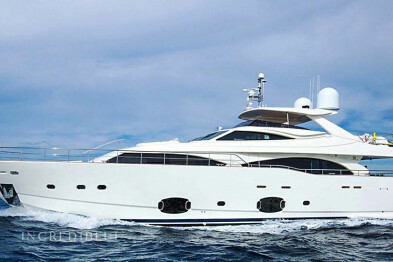 Choose the day to start your charter, you must be back in the base port until 12:00 h.